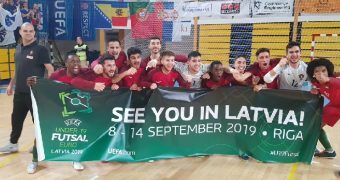 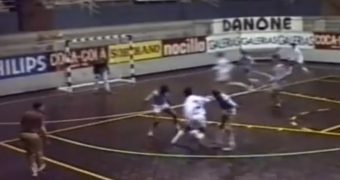 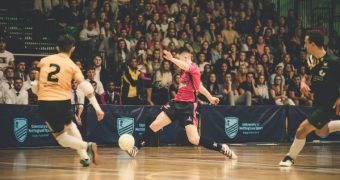 England may have lost their recent friendly matches against Croatia 4-0 and 2-6 but though this score may seem high to Football fans starting to learn about Futsal, for Futsal fans in England, this shows progress against a nation that sits 40 places above them in the Futsal World Rankings. 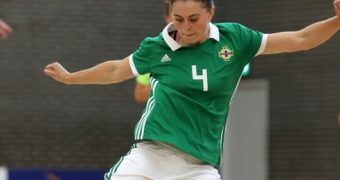 Four years ago before a World Cup qualifier campaign, this score may have been a lot higher and shows how far England have come which is only positive for the players and the management staff. 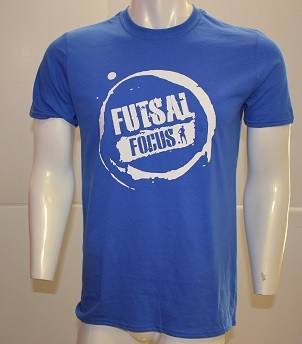 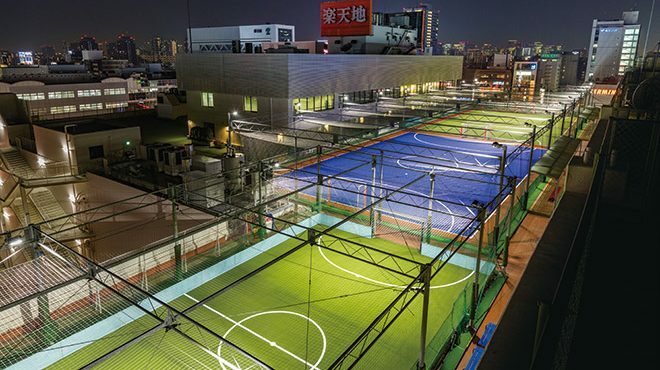 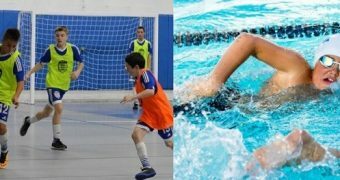 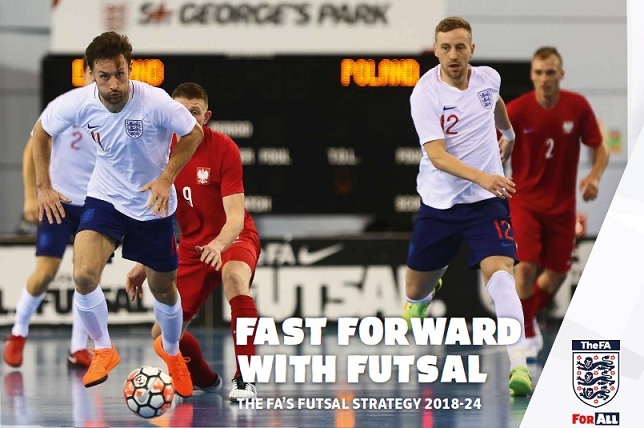 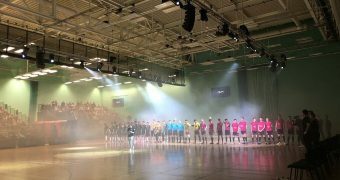 And, despite this defeat which England will learn from, the English Football Association launched their strategy new Futsal strategy aimed at making this fast, exciting format of the sport become England’s indoor game of choice for young players and drive participation. 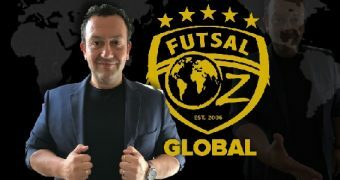 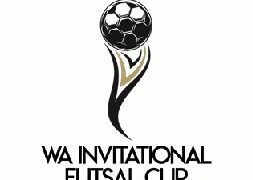 The man behind the document is Michael Skubala, who is the head coach of the England Futsal team and elite performance manager. 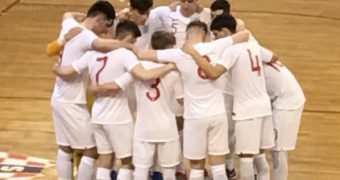 Michael Skubala has been the England Futsal head coach since January 2017, having previously been the assistant coach to Peter Sturgess before that. 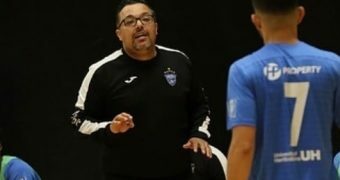 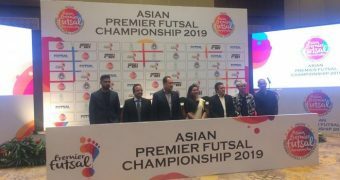 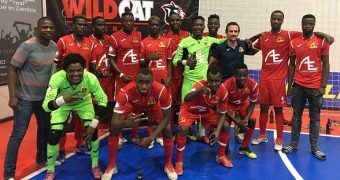 A former Futsal international with the Three Lions before that, he also acts as Futsal elite performance manager after joining the FA from his previous role as director of football at Loughborough University.